MF RC522 use the advanced modulation system, fully integrated at 13.56MHz with all kinds of positive non-contact communication protocols. Support 14443A compatible answer signal. 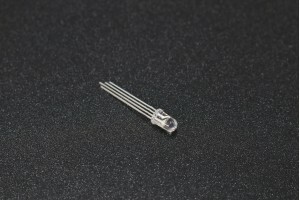 DSP deal with ISO14443A frames and error correction. 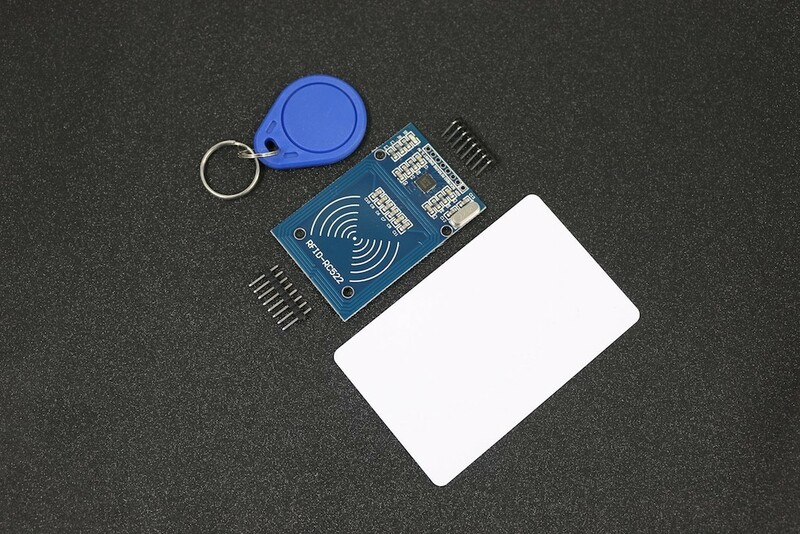 Furthermore, it also supports rapid CRYPTO1 encryption to validate Mifare series products. MFRC522 support Mifare series higher speed non-contact communication, duplex communication speed up to 424 kb/s. As a new family member in 13.56MHz RFID family, MF RC522 has many similarities to MF RC5200 and MF RC530 and also has more new features.